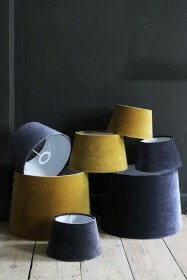 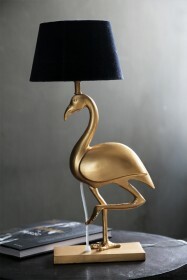 We are always on the hunt for totally unique items to thrill and delight our wonderful customers. 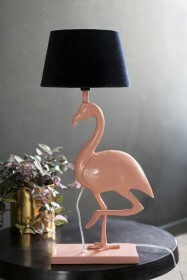 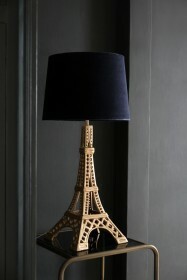 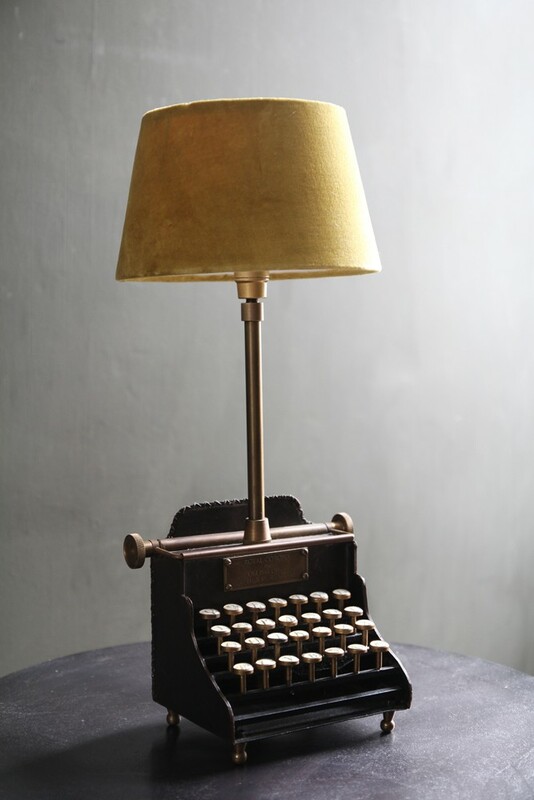 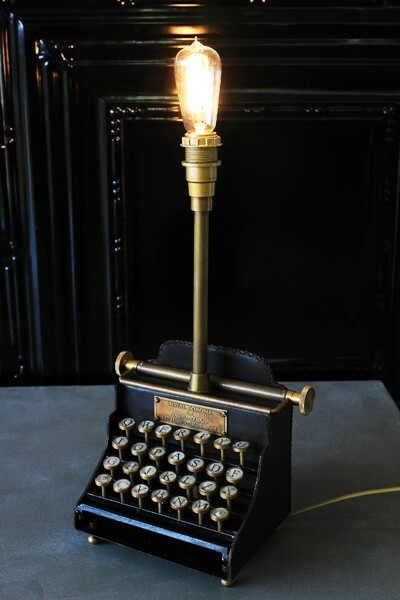 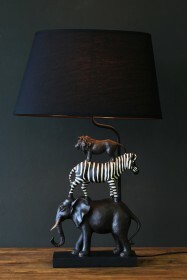 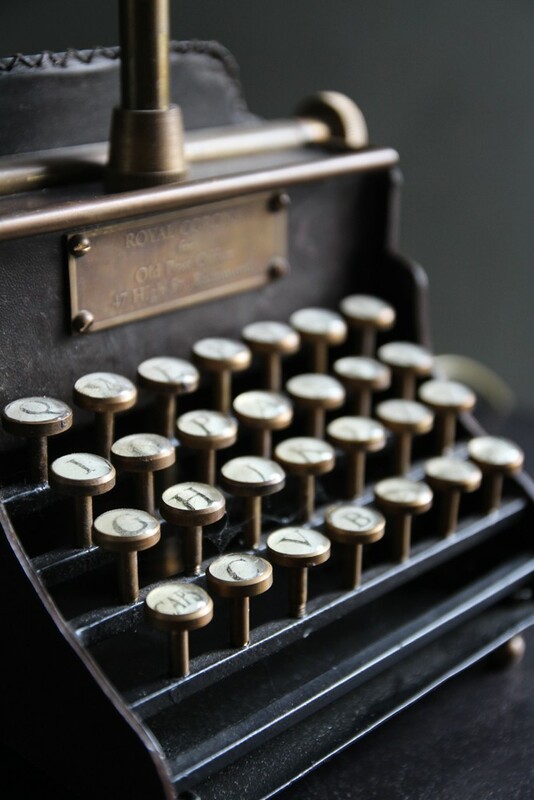 This time we've found this quirky little Qwerty Typewriter table lamp, that I'm sure will not disappoint. This unique black and brass typewriter table lamp is made of metal and glass and will look stunning anywhere in your home but we especially think it will look great in an office or study setting.